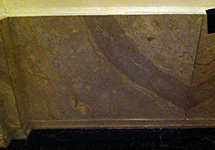 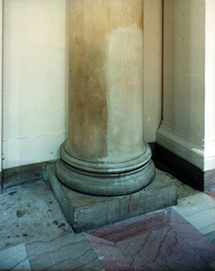 Architectural stone inspires, anchors and adorns environments with its strength, endurance, and natural textural appeal. 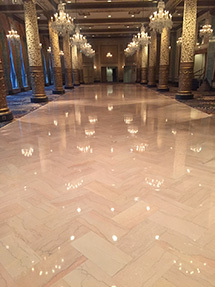 But harsh treatment, weather extremes, inadequate maintenance and normal wear can undercut its luster… and its lifetime. 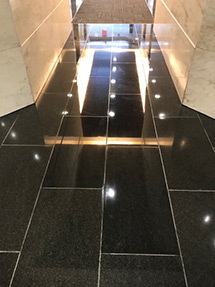 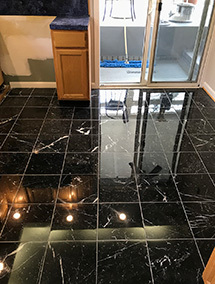 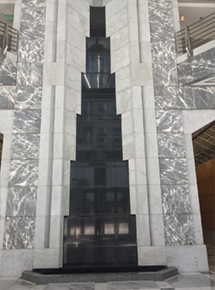 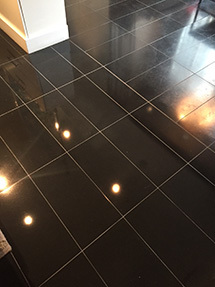 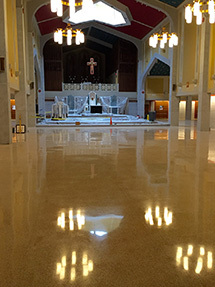 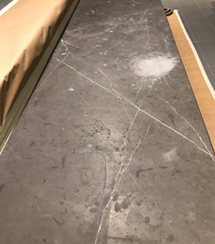 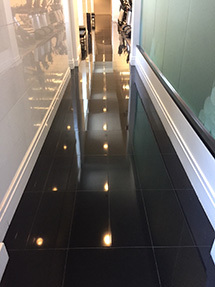 Stuart Dean’s craftsmen are highly skilled in maintenance and restoration for all types of hard surfaces including; natural stone floors and walls, cementitious & epoxy terrazzo and concrete. 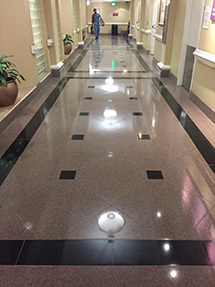 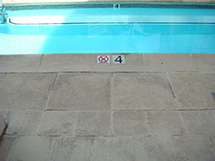 Stuart Dean’s experienced teams have the knowledge to develop proven, cost-effective maintenance programs to preserve, enhance and beautify your stone.